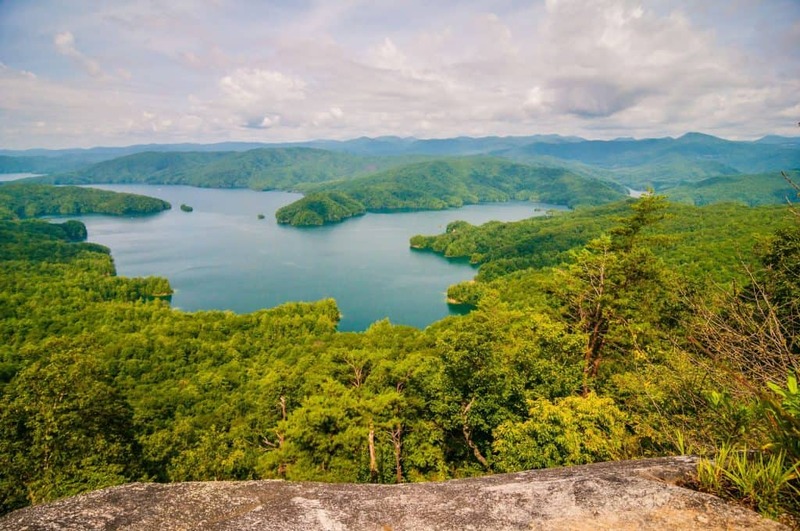 Finding the perfect camping spot in South Carolina can be difficult even if you are a visitor or local. 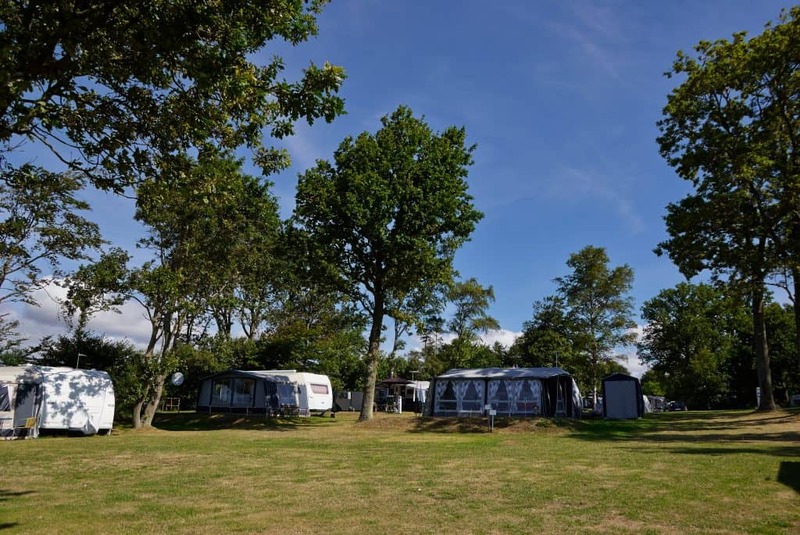 Parks and rustic camping grounds are ideal for the perfect experience for you and your family. Luckily for you, I’ve compiled the perfect list to some amazing spots. These parks and rustic camping areas have fun activities, amenities, and great scenery to enjoy. It is up to you to choose the perfect spot for you and your family. Camping can be an awesome memory to have, and it can be perfect with the right spot to camp in. This RV resort is pretty fun place to stay at. If you like to be outside but enjoy the qualities of home then this is the place for you! They offer plenty of amenities to keep you comfortable at your stay here. You are bound to always have a good time here and appreciate the beautiful surroundings they offer. 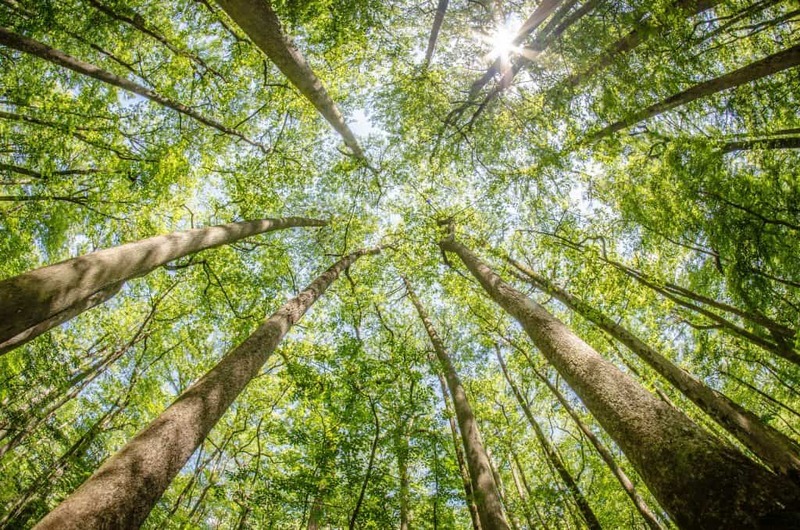 You are surrounded by greenery which can be a pleasant sight for those that enjoy nature. Though, if you happen to get a site that is by the water you can appreciate waking up to the water every morning and always having the option of spending the day out on the water. This state park is perfect for those who simply want to enjoy the simplicity of nature. It is an abundance of nature that many will find breathtaking. You can expect to have to find some things to do on your own since this is simply a park and not a resort with planned activities. Though, despite this, you can still have fun here! The quality time you will spend with your family will make up for the absence of activities provided by the park. You can take a hike to some pretty sights, or have a relaxing day by the water either kayaking, boating and more. Overall this park is best for those who can find solace and joy in having a weekend spent with family! 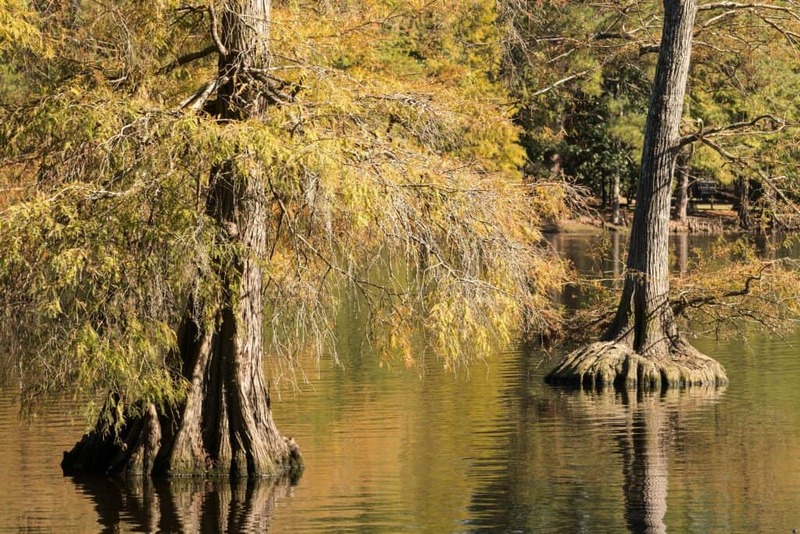 Congaree National Park is acknowledged for its breathtaking nature. While it does not offer a plethora of activities to participate in, you can find some great past times here. Some of the activities you can participate in with this park are hiking, canoeing, kayaking, fishing, ranger-led programs, and camping! These activities are great ways to get the family to have some fun! Your kids are sure to appreciate being able to get their energy out and explore the scenic views as well! This resort sounds like a dream considering all of the amenities they offer! 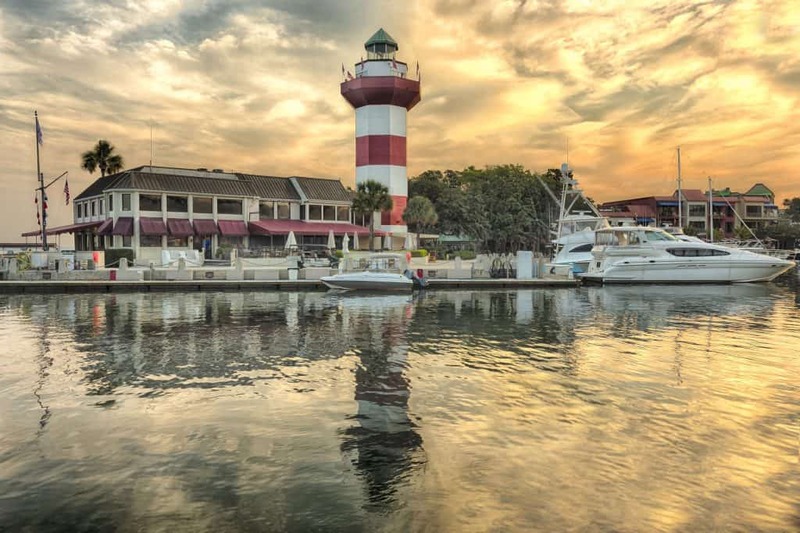 Some of the things they have are a general store, a lakeside amenity center, an adjacent 320-acre sergeant Jasper park campsite, eagle scout island, crescent moon park, and dog park! Within their general store they have firewood if needed, camping supplies if you happen to forget some at home, an ice cooler, and grocery items for purchase! 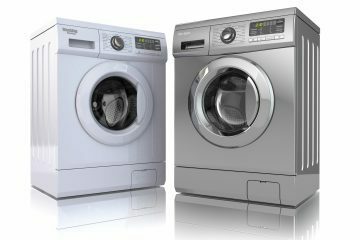 At their lakeside amenity center, you can lounge by the pool while you do your laundry for the time being! They also have some pretty spotless restrooms for use! Overall, this park has some great features to it which makes it all the more enjoyable. Burrells’ Ford campground is numerous amounts of activities to participate in. A few are bicycling, fishing, hiking, horseback riding, hunting, nature viewing and more! If you are one to thoroughly enjoy being secluded in nature then this park may be for you. It is not completely isolated, but just enough to satisfy your love for nature and need for some getaway time from the outside world. This campground is located along Lake Russell and most of the campsites have water and electrical hookups! Which is a big benefit to anyone who needs it. You can find some great opportunities to make memories with your family here! This park also offers some pretty fun activities to do like walking through their nature trails, hiking, playing on the tennis courts, swimming, boating, freshwater fishing and more! 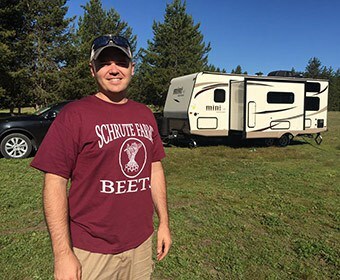 This campground can be a great place for anyone who enjoys the simplicity of nature instead of the numerous recreational options most RV parks offer. Being one with nature can be a sure way to enjoy a peaceful weekend. You can have a weekend of solitude surrounded by nature here. Though that does not mean there isn’t anything fun to do here. You can go wildlife viewing, fishing in the nearby body of water, or go to the fish hatchery. 10. Briarcliffe RV Resort Inc.
Rates differ according to months. 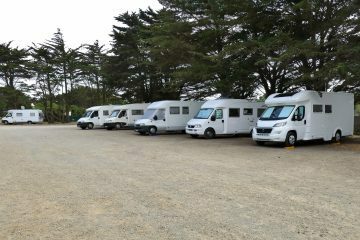 Click here for a direct link to their RV Campsite rates. This campground is actually a private retreat that offers amazing spots to camp in! It offers 24-hour seating, ceramic bathhouses, a campground store, free WiFi, an activity center, picnic tables, fire rings and so much more! It is the perfect place to settle down after a long day of traveling, or if you want to get away with the family for just a week and make some memories! They have plenty of opportunities to have some fun! Their 16 acres of freshwater is perfect for anyone who wants to go fishing, a climbing wall for those who have a ton of energy they want to expel, a modern playground for the kids to hang out at and more. If you happen to bring your furry friend, not to worry there is an off-leash dog park for them to have fun at. 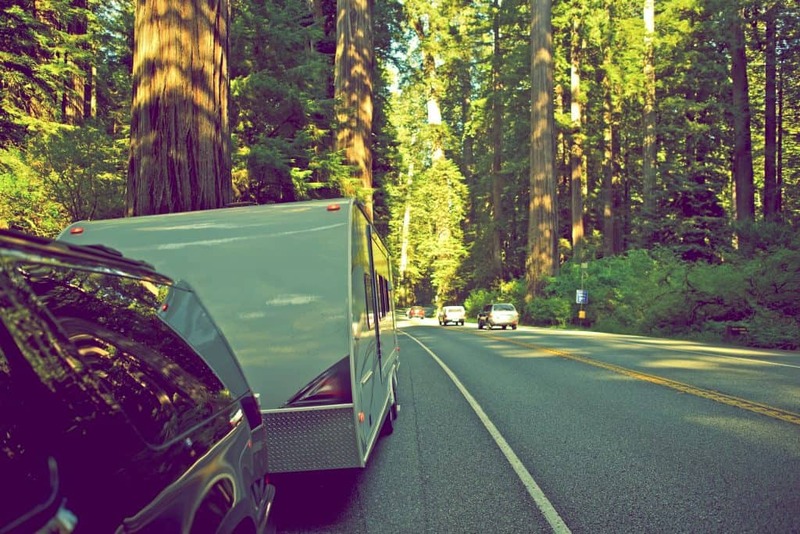 What is the largest campground in the United States? 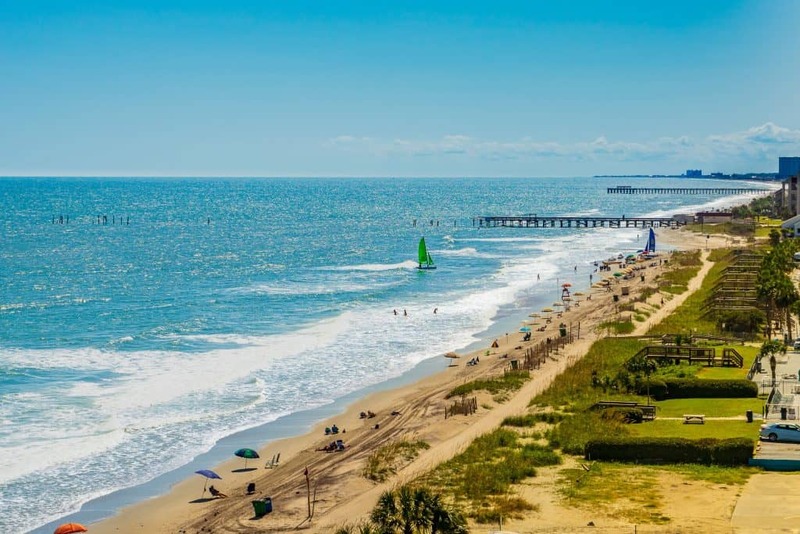 The largest campground in the United States is located on the east coast and it is called Ocean Lakes Family Campground. This place is quite the resort. It is something to definitely check out. I highly recommend it. 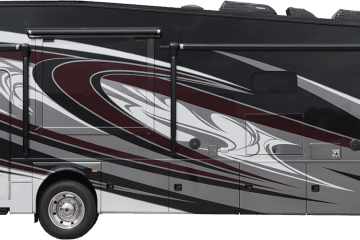 Is it legal to live in an RV? 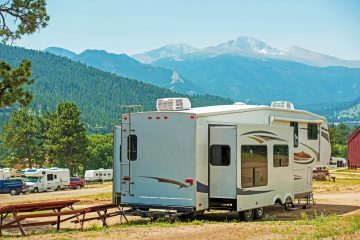 Living within your RV might be “legally” defined as a temporary living choice. 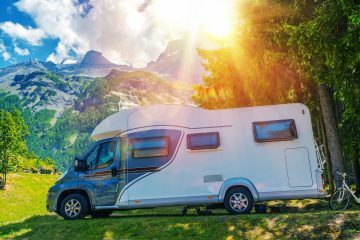 Some laws might prevent you from living within your RV. You will need to research on the state you are within. There might be places that allow you to stay for an extended time. What states have the best campgrounds? The best states for camping are: Florida, Massachusetts, South Carolina, Indiana, Texas, Nebraska, Maryland, and Louisiana! It really depends on what kind of environment and how rural you like your trips to be. 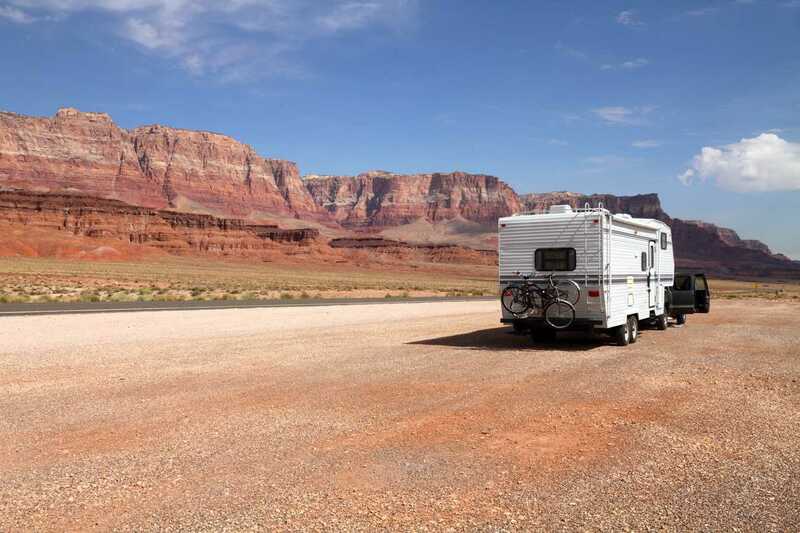 But these places have been considered really fantastic places to experience in an RV.